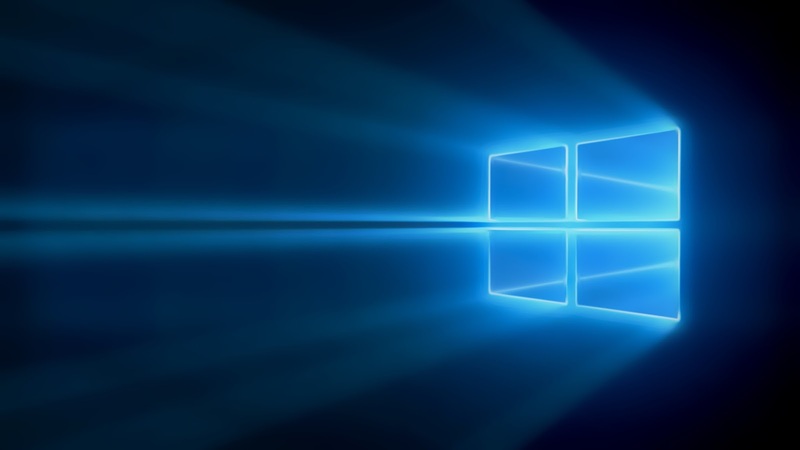 Last week at Windows 10 devices event at NYC, Microsoft announced its two latest flagship Lumia handsets , the Lumia 950 and Lumia 950 XL. Both the Lumia sport a 20 MP camera sensor hardware capable of taking beautiful and natural photos everytime you make a click. The camera tech has also a 5th generation OIS, which helps you take perfect shots each time no matter if you or your subject is in motion. 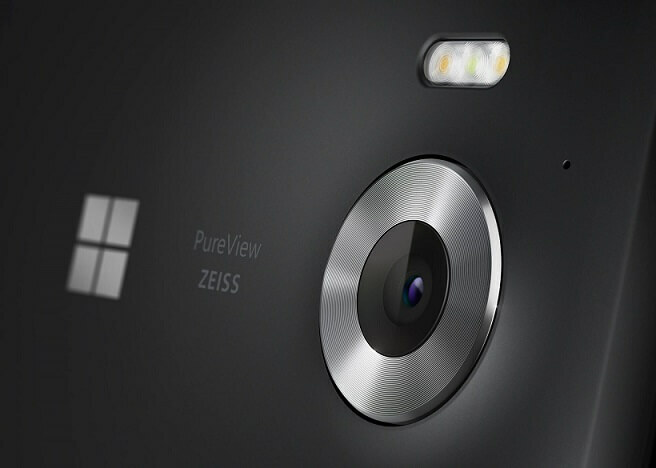 Now, Microsoft in a latest blog post has detailed the most advanced smartphone imaging hardware and software. Read about it in detail below. Here’s a quick look at some of the imaging hardware specs: a rear-facing PureView camera with a 20-megapixel advanced BSI sensor, F1.9 Zeiss optics, triple-LED natural flash, fifth-generation optical image stabilization, ISO12800, 4K video, and a 5-megapixel wide-angle front-facing camera. We have been working hard on the devices’ image processing software–in areas such as pixel, color and exposure algorithms–to produce the most beautiful photos possible. What this really means is that you can take all types of images—from an impromptu family snapshot, to an extreme close-up of an insect or flower, to your friend’s high-speed skateboard aerials. And the quality is going to be great! The first thing most people notice is that the colors look really vivid, but still realistic. Let’s take a look at the photo below. The red color is really deep and saturated, but the skin looks perfectly natural, just like it should be. I shot this with full automatic settings in direct sunlight. In addition to the colors, look at the fine details and texture. The image looks perfectly natural, almost like it’s a film. You won’t see any noise or artifacts. You can also notice how nicely both bright and shadow areas are exposed in this photo. The native dynamic range of the camera is amazing–HDR is rarely needed. Look also at the details in the two photos below taken by my colleagues on the camera team in Finland. The photo of the water drops has been taken in low-contrast daylight and the photo of the woman has been taken using external reflector and lighting. Everything just looks perfect–the details, colors, contrast, and noise. It’s SLR quality, in my opinion. The combination of technologies in the camera hardware of these phones is very unique and powerful. Just think what the super high sensitivity sensor, 5th generation OIS, and large aperture means in low light imaging. I took the photos below when I was having dinner with a colleague of mine, in a low light setting. The image on the left was captured by one of our competitor’s phones, which represents a typical smartphone camera quality in this kind of condition. As you can see the image looks pretty smashed. The image on the right was captured by Lumia 950 XL. It looks natural and the noise is beautiful. I think there is something very pure in it. This is what leadership in imaging algorithms means. When we started to design the camera on the Lumia 950 and Lumia 950 XL, one of our most important objectives was that everybody should be able to take good photos in all conditions. The camera has some very advanced technologies to achieve this. Of course, more advanced photographers know how to manually adjust the ISO and exposure time for different situations. Lumia 950 and Lumia 950 XL are making those decisions for you, by analyzing how you hold the camera and what is happening in the scene. With these phones, everybody can shoot like a pro. And it gets even more exciting when you use Rich Capture mode. It uses two exposure times for the same image: short for the moving object and long for the static part of the image. Capturing everyday moments, like moving children, is much easier with this feature. The camera knows you. The camera is almost like a mind reader. One feature that stands out is the new flash technology. The natural three LED (red, green, blue) flash automatically matches the colors of the ambient light. This means that if you’re taking a photo outside at twilight, the flash will produce a blue light to complement the bluish color of the scene, and if you’re taking a photo of a candlelit dinner, the flash will adjust to expose candlelight. In addition, in Rich Capture mode it is possible for you to change the amount of light in a photo after the image is taken. The camera takes two photos, one with flash and one without, and we use very clever algorithms to get the best of both. This is called Dynamic Flash. It’s like magic. I think the Dynamic Flash function makes the RGB flash literally shine, and you capture the best flash photos you have ever seen. There is also much more to the cameras on these phones, like 3rd generation living images and one unified Windows 10 Camera and Photos experience. We’ll cover those in more detail in a follow up blog post soon. I’m so proud of the teams who designed and built the camera on Lumia 950 and Lumia 950 XL. I’m sure the camera will please technically skilled photographers, as well as “point and shoot” shutterbugs. And yes, we also support raw capture.